KUALA LUMPUR: Property developers are behaving more and more like local councils, Deputy Housing and Local Government Minister Datuk Raja Kamarul Bahrin Shah said, noting that this has given rise to the current form of townships that are not centralised and are dominated and led by private developers. There are developers who are acting like local councils as the latter have not been taking the lead, and this is a cause for concern, he said. Raja Kamarul noted that traditionally, the local governments were the decision makers but this fact has changed of late. “Long ago, it was the local government that determines what developers should build, creating markets, shopping malls, commercial, industrial, agricultural and entertainment areas, and of course, knowing how many homes need to be built because they know the population in the area,” he said in his keynote address at the opening of the one-day Housing and Property Development Colloquium on “Reimagining the Housing and Property Industry in the New Malaysia” here yesterday. “But now, the role has shifted to the developers, giving rise to the current form of townships that are not centralised and are dominated and led by private developers,” he said. “Most concerning is the recent trend that developers are behaving more and more like the local council themselves, in having their own private security for substantial portions of residential and commercial areas as an example, and other provisions of services and infrastructure. 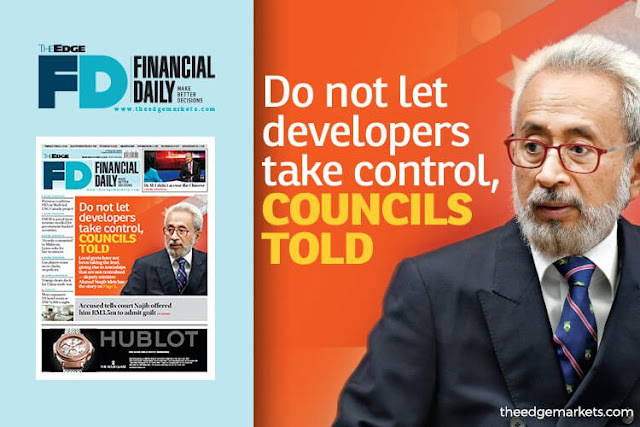 “Although the local governments retain power and control where their approval is needed to build, they have often failed to take a more proactive role,” said Raja Kamarul. He also highlighted that some local governments have failed in providing basic services to the people, causing developers to step in to fill the void. “Local governments must find the will and desire to see their own town, cities and districts develop into comfortable townships and not allow developers to take entire pieces of land and create their own defacto privatised local government,” he said. He also said this is why the government is looking to bring back local government elections, in order to bring back a sense of accountability by local governments. 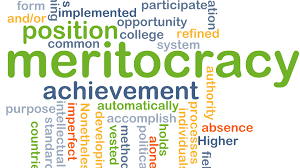 “Once constituted, citizens can take leaders of the local government to task when services and facilities are not up to par. This should lead to more tangible and improved living conditions for the rakyat,” added Raja Kamarul.